Good morning, beautiful people. Exciting news: I’m teaming up with Artists Network for a unique, fun, spiritual retreat, Meditations on Drawing! 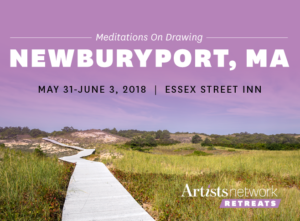 During the long weekend of May 31 – June 3, 2018, artist Gigi Chen and I will lead this retreat in the beautiful seaside town of Newburyport, MA to relax and reconnect with your art and spirit. Gigi will be teaching a variety of art lessons that will ground you in the moment while allowing you to reach within to find your own unique creativity. I’ll be teaching Yoga classes designed especially for the needs of artists who sit a lot, and also leading sessions in creative meditation—using the act of making art as a form of meditation. 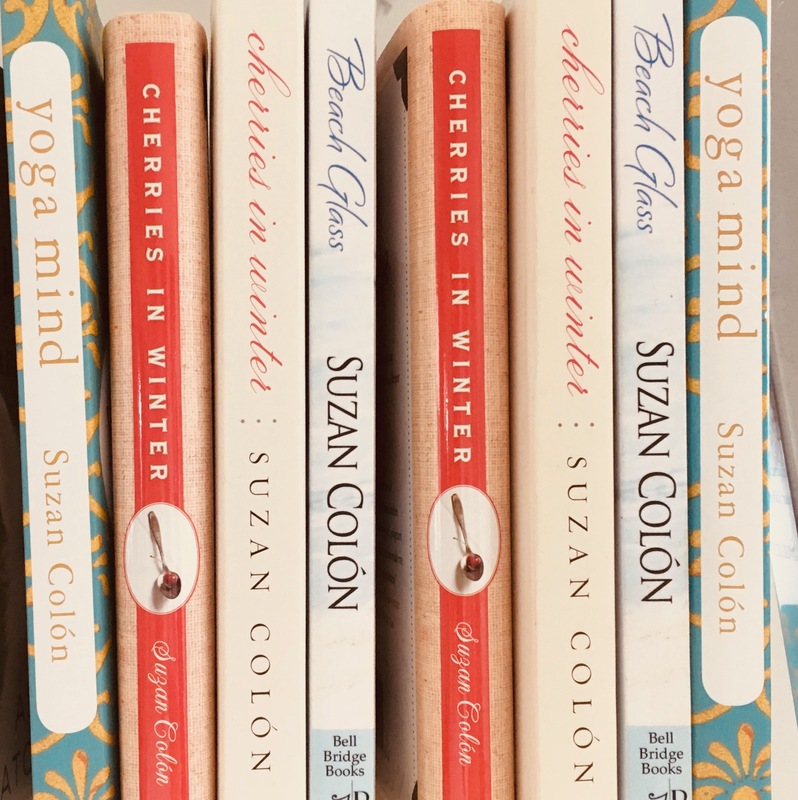 These lessons will be based on teachings from my new book Yoga Mind. It’s a retreat that will feed you creatively and spiritually! To ensure the best experience and one-on-one mentorship, participation is limited to just 20 attendees. Join us for a long weekend of drawing, meditation, Yoga, relaxation, and fun! To register, click here. In just 30 days, you can be happier, calmer, and find your true self. 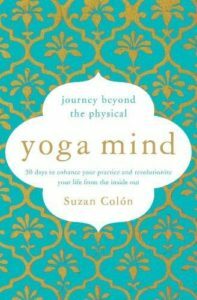 Get your copy of Yoga Mind: Journey Beyond the Physical here.